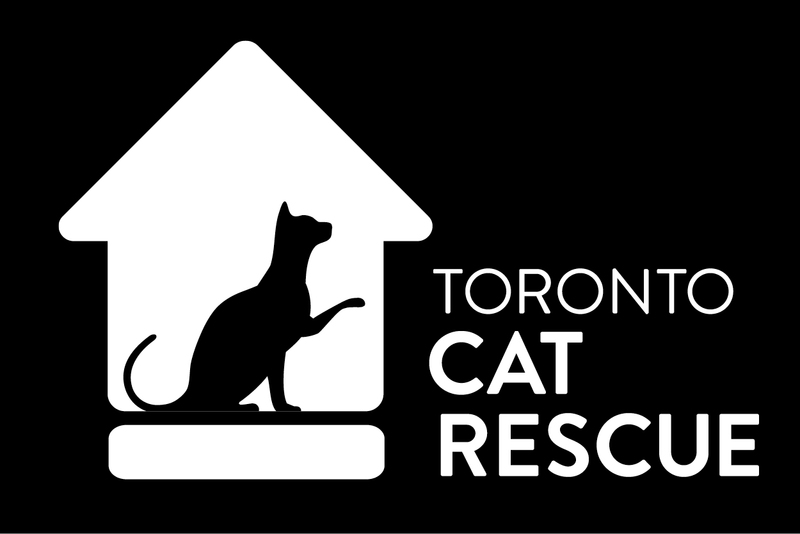 With the arrival of Spring, Toronto Cat Rescue is preparing for the onslaught of kittens. Both Diva and her daughter, Harmony, have already kicked “Kitten Season 2018” into high gear! Diva and Harmony are a unique foster situation because both felines were born and raised outside. Neither is used to close human contact, particularly Diva. She gets her name from having some serious cat-itude when her foster mom gets too close. For the safety of the babies, both moms were placed with one of our foster families who is experienced with managing the extra needs of scared queens. Not long after coming inside, Diva delivered six kittens, and Harmony gave birth to four kittens. Each litter is a beautifully coloured patch quilt of feline love. Both Queens are nursing well and the little ones are healthy and thriving. Most importantly, everyone is safe indoors! As the babies grow, socialization will begin by slowly introducing them to human handling, play time with toys, and adjusting to indoor life. Once weaned, the two mommies will be spayed, vaccinated and returned back to their familiar territory where their caregivers are anxiously awaiting their return. The babies will eventually be put up for adoption. And the generations of breeding will come to an end for this cat family. If you want to foster kittens (or cats of all ages! ), please apply today to join our amazing team of foster families located in Toronto / GTA and Kitchener-Waterloo areas.